- 11 items will be on 20% discount! - Complete Cooking missions to get Advanced Cooking Utensil. 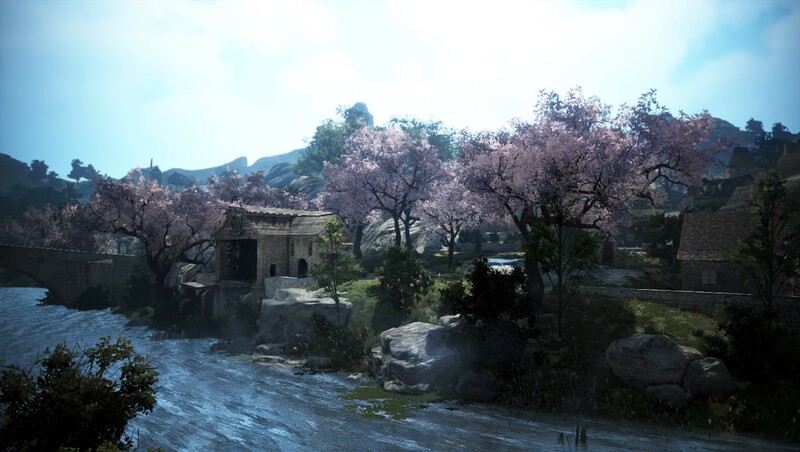 - Gather materials from fishing, gathering, and grinding and craft special boxes. Don’t miss your chance to win 10 million silver! Fixed the awkward animation when standing up after sitting down while carrying tradable items on your back. Fixed the issue where Stiffness effect did not disappear. Fixed the issue where the graphics of some skills did not disappear. Fixed the issue where the light effects inside a building were too bright in the Remastered or Ultra mode. The animation when getting of a mount and switching to combat stance will be more natural. Fixed the issue where Absolute: Piercing Spear could not be used while using Heavy Strike during mounted combat. Fixed the wrong animation that occurred when using Absolute: Will of the Wind by using Absolute: Evasive Shot while jumping. Fixed the issue where the cloak of the outfit disappeared when using summon scrolls and picking up items in Iron Buster combat stance. Fixed the issue where the character disappeared when the Berserker uses other skills as a combo or gets hit while using Fearsome Tyrant during mounted combat. Fixed the wrong direction of where the blood shatters during mounted combat. Fixed the graphical awkwardness on the Pavila outfit. The Striker will not hold the horse’s bridle during mounted combat when in non-combat stance. Fixed the issue where the weapon became invisible after the “cheering” animation. The Mystic will not hold the horse’s bridle during mounted combat when in non-combat stance. Fixed the issue where the character’s face looked awkward when sitting down and crouching. The description regarding reduced fall damage for Nimbus Stride will be more precise. 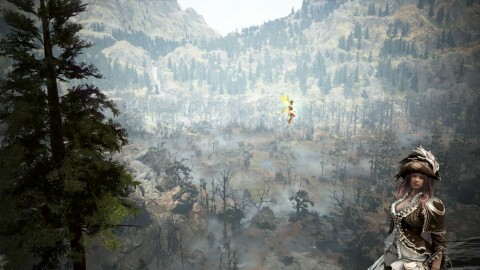 The Lahn will only sprint after Stately Dignity only when you press Shift + W.
The area where Stately Dignity aggravates monsters has been doubled. 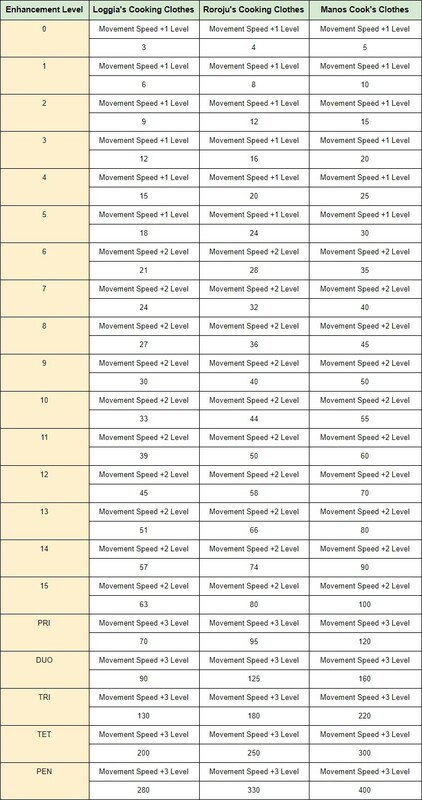 Using Primrose Sprint after Tailspin will be faster. 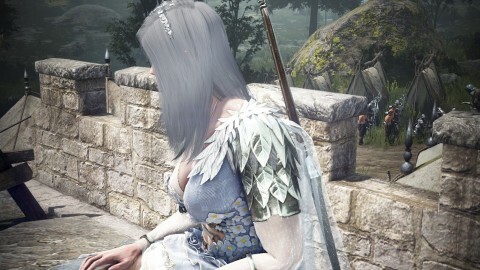 Bridle of Despair will be used when you press S+RMB after Spring Breeze. Fixed the issue where the first hit of Ethereal Dance did not apply Stun. All Life Skill Mastery Accessories are combined as one new Accessory. - The new Accessories will increase all Life Skill Masteries. Gathering Clothes and Processing Clothes will now increase all types of Gathering/Processing Masteries. 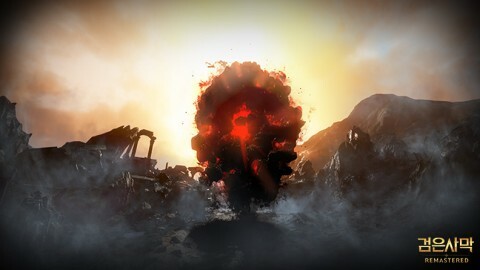 - 40 Magical Shards needed for Accessories can be replaced by 10 Scorched Shards. Cooking Mastery system has been added. - Cooking Mastery will be determined by Cooking Level and Life Skill Mastery gear. - You can increase the efficiency of Cooking with Cooking Mastery even if you have low Cooking Level. - If you have higher Cooking Level, the efficiency of Cooking when equipping Cooking Mastery gear will increase. - Large Quantity Cooking has been added. Large Quantity Cooking is available when you have high Cooking Level or Cooking Mastery. - Large Quantity Cooking: Large Quantity Cooking occurs by certain chance based on your Cooking Mastery when you put more than <10 times the materials it takes to cook one food>. When Large Quantity Cooking occurs, you will be spending 10x materials and get 10 foods at once. - When Large Quantity Cooking occurs, the durability of the Cooking Utensil will decrease by 1. - You will have the following benefits if you have higher Cooking Mastery. - You will receive more price for Imperial Cooking Boxes. - The chance to obtain higher grade food will increase. - The chance to obtain the maximum amount of food per cooking will increase. - For example, if you get 1 to 4 results when cooking a certain food, the chance to get 4 will increase. - The chance of Large Quantity Cooking will increase up to 100% at maximum. 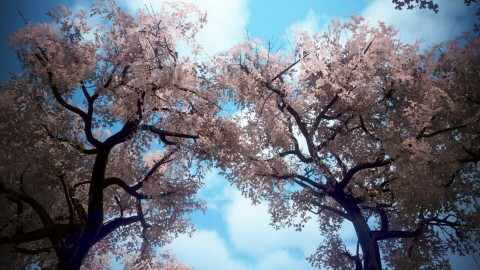 - The chance to obtain higher grade food will increase up to 19.3% at maximum. - The chance to obtain the maximum amount of higher grade food per cooking will increase up to 61.1% at maximum. - The extra money you get from selling Imperial Cooking Boxes will increase up to 144.9% at maximum. Green, Blue, and Orange Cooking Mastery Gear have been added. - The gear can be enhanced up to PEN(V). 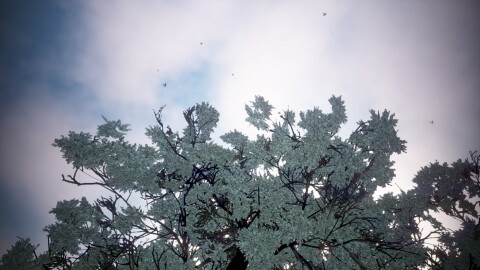 - Daybreak Silk is obtainable by Processing(Grinding) 50 Oil of Storms and 50 Silk together. You also need to have have Grinding - Skilled Knowledge. - Principle of Cooking is obtainable from a newly added repeatable quest. New repeatable quests to get Principle of Cooking has been added. 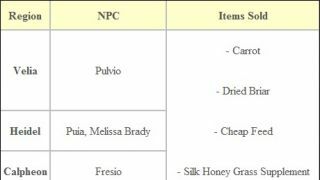 - Talk to the NPCs listed below and turn in Professional’s Sweet Dinner Set to get Principle of Cooking. - Professional’s Sweet Dinner Set is craftable by Processing (Imperial Cooking) 30 Meat Pie, 20 Steak, and 30 Tea with Fine Scent together. Manos Cook’s Clothes Knowledge has been added. The prices of the following Cooking Boxes have increased by 15%. Emergency Food quests that pops up by random chance have been added. 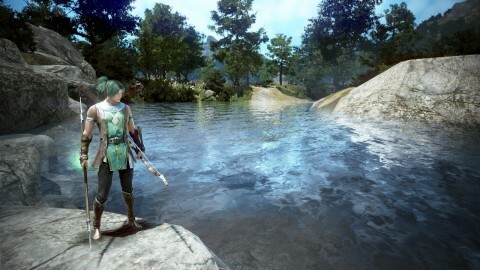 - Emergency Food quests are the quests that you have to cook certain food and turn it in to an NPC. You will get a lot of cooking ingredients as rewards. - Emergency Food quests pops up by random chance when you are Cooking. A certain Cooking Level is required, and you will get the quest that requires the same type of food that you are cooking. 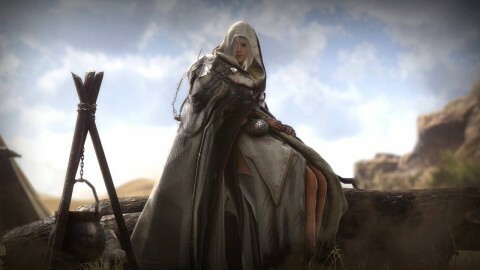 - You cannot accept the quests if you already have maximum number of quests. - Emergency Food quests are available again immediately after completion, but you cannot have more than one quest at a time. 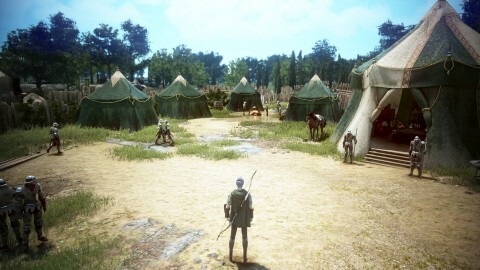 - [Emergency] Food for Heidel Soldiers will require one random food among three types of food. The rewards are either 500 High-Quality Pepper or 500 High-Quality Onion. - [Emergency] Food for Calpheon Slum will require one random food among three types of food. The rewards are either 1000 Eggs or 1000 Milk. 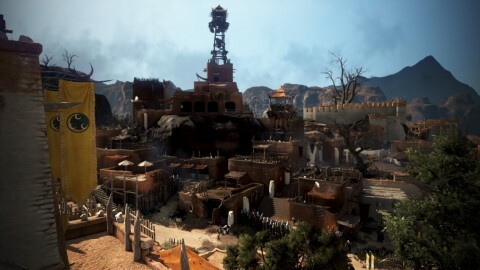 New Food has been added. 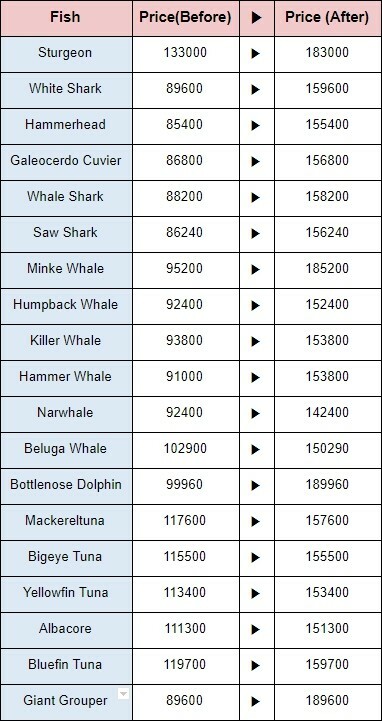 Prices for the following fishes have increased. The following sentence has been added in the item description of Falasi’s Shell Necklace. 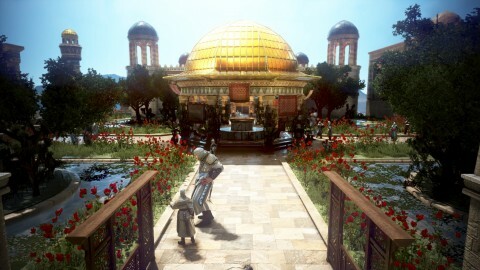 - You will get the title “The One Who Bind Ties with Falasi” upon obtaining the item, and the item will disappear. The icon for Enlightened One’s Cotton Fabric has changed. Item description of [Event] BDO Stream Special Gift Box has been edited to be more precise. Item descriptions of Delphad Castillion main weapons have been simplified. Marketplace registration price for Caged Owl has increased 6.5 times. 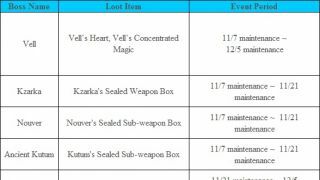 Chances to obtain Rough Lapis Lazuli from Noc Rocks and from Ahkum Rock Mountain Node. - Ahkum Rock Mountain Node: 22 times increased. Fixed the wrong sentence in Manos Trainer’s Clothes item tooltip. The weight of Silver Coins has decreased by 50%. Fixed the typos in Manos Hunting gear. Added a description to Long-Tailed Rosefinch: can loot items in long distance. Fixed the issue where the distance that Long-Tailed Rosefinch pets can loot was the same as the distance that the other pets loot. Fixed the issue where some items that are not added to the game yet are in Crafting Notes. Prices of the following Cooking Boxes have increased by 15%. Fixed the wrong description of Legendary fishes. Chances that mounts can obtain skills will be affected by Training Level. The minimum increased stat when the mount levels up (Speed, Accel, Turn, and Break) will be determined by Training Level as well. Descriptions regarding reduced fall damage for Arduanatt’s skills have been edited to be more precise. 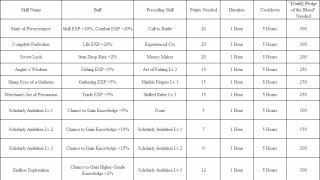 Fixed the issue where descriptions of some guild skills overlapped. The basic attack for Sniper Rifle will attack only one target at a time. The basic attack for Sniper Rifle will not knock down enemies anymore. 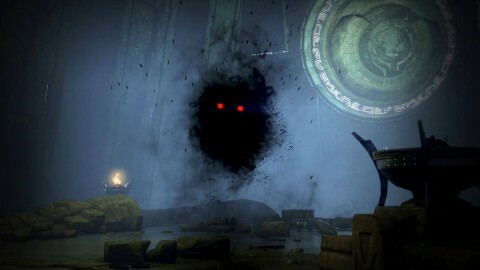 If you use 100% Black Spirit’s Rage with Sniper Rifle, the damage will increase by 1.5 times and will knock down enemies. When paying out guild bonuses, additional tax will be applied when the money that one player receives at at a time is over 500 million Silver. 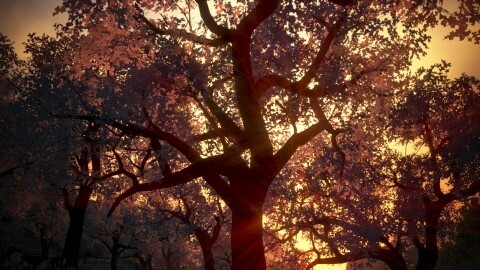 - Tax will not be applied when a person receive less than 500 million Silver. - When a person receives more than 500 million Silver, 50% of the money that exceeds 500 million will be applied as tax. - For example, if a person receives 600 million Silver as guild bonus, 50% of the 100 million Silver will be collected as a tax. As a result, the person will be receiving 550 million Silver instead of 600 million. - When a person receives more than 1 billion Silver, 70% of the money that exceeds 1 billion will be applied as tax. 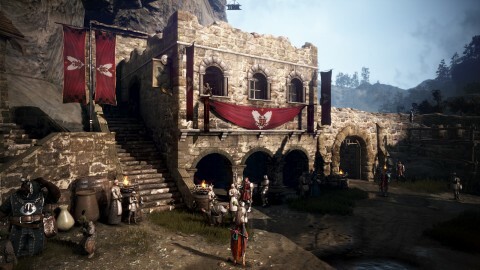 - For example, if a person receives 1.2 billion Silver as guild bonus, on top of the 50% tax for 500 million Silver, 70% tax for 200 million Silver will be applied. As a result, the person will be receiving 810 million Silver. 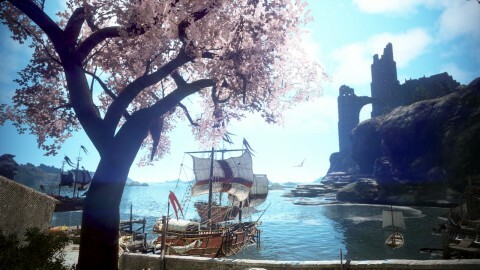 Kamasylvia Poacher and Treasure Box have been reworked. 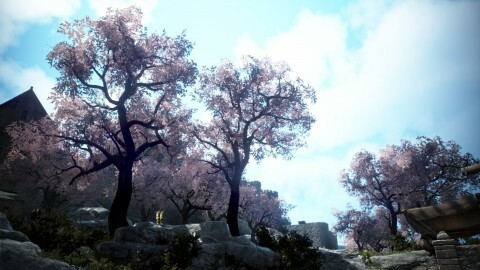 - Kamasylvia Poacher and Treasure Box will appear in more areas. 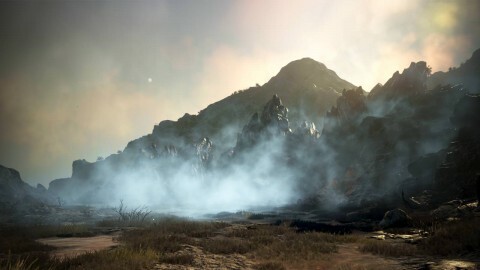 - Kamasylvia Poacher and Treasure Box will appear on a spot slightly far away from the adventurer. - Treasure Boxes will despawn if not attacked for 2 minutes. - Chance to obtain more valuable items from Black Spirit Possessed Treasure Boxes has increased. Ghost Whales have settled down in certain seas for prey hunting. 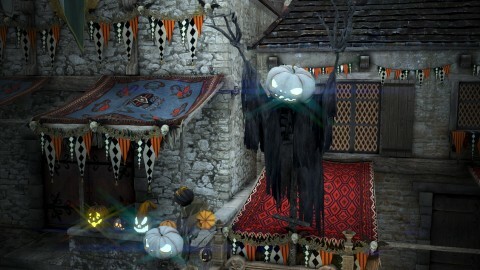 - Candidums are wandering around the areas. Knowledge description of Taftar has been edited. Typos in the guild mission [Gathering] Margoria Adventurer IV have been fixed. Fixed the issue where the quest objective fish for the quest [Fishing] Feeding Barbel Steed to Horses? could not be found in nearby river. Fixed the issue where Marine Organism Sample Collecting Tool was removed from inventory when leaving a guild. Fixed the issue where the quest [Event] My Dark Half quest was in the New Quest tab. Fixed the typo in the Knowledge description of Melissa Brady Knowledge. The following Knowledge have been added. - Manos Earring, Manos Necklace, Manos Ring, Manos Belt, Manos Processing Clothes, Manos Gathering Clothes. 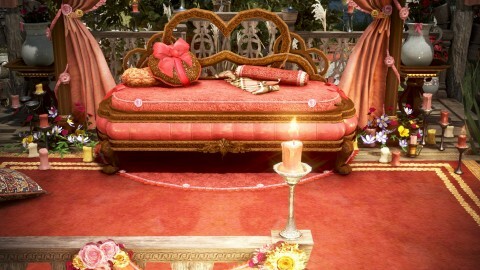 - The new Knowledge are obtainable by crafting each items. Fixed the issue where you could get “Check Laurie” Knowledge by interacting with Leo Laurie. Typos in some NPC names have been fixed. Fixed the issue where the light in Flondor Lake was too bright. Graphics of the character and the background when snowing will be more colorful in the Remastered and Ultra mode. Villagers in Grana will now walk. Fixed the abnormal location of the “Feed” icon when feeding each pet separately. Fixed the issue where some sentences in the Guild window was cut off or overlapped with other sentences. More descriptions are added for the Simple Hotkey function. Fixed the issue where the scroll bar did not work after selecting your residence from the world map. Fixed the wrong location of the “What is Bidding?” button and the “Register” button in the Marketplace menu. The icon for “Cancel Quest” has changed to a white flag icon. The image for the group number in the Pet window has changed to be clearer. Fixed the issue where the “immediate completion” button for worker promotion was not properly displayed. When workers are on promotion tests, the “immediate completion” button will be displayed on the specific worker that is on the promotion test. “Navigation” button and “Cancel Quest” button in the Quest window have changed to Remastered buttons. Fixed the issue where some icons and descriptions in the Skill window overlapped when the character is below level 55. Fixed the abnormal portrait of the characters in the Disconnect window. Fixed the graphical awkwardness of the Black Spirit’s Training Ground in Valencia. Fixed the issue where the sunset was too strong in some occasions. Typos in the Marketplace Registration Notification. Fixed the issue where the Navigation button and the Cancel Quest button disappeared when you hover your mouse over. Fixed the issue where the texts moved to the left side of the window when you scroll down in the My Garden menu. Fixed the issue where the last pet that you registered did not disappear after exchanging 5 pets at once. Fixed the issue where the notification for 1:1 chatting with friends did not work properly. Pet Exchange window will close after the exchange fails. so how many materials for each outfit and what are the materials. i started collecting, but not sure how much of what. Thanks for the update! Hello, here are the materials for each life skill mastery armor. The armors are craftable by Manufacturing. so since they combined the gear to do all of the tasks (heating/grinding/ect) no longer need each set seperately. wow, this saves so much time and work! Thank you Bunches!! Can anyone tell me how to get Sunset Cotton Fabric for the Manos Processing Clothes? Oh and can you replace magical shards with scorced shards for all items? You can only replace Magical Shards with Scorched Shards for Accessories, not for clothes. 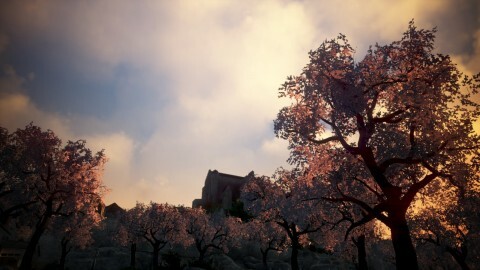 Sunset Cotton Fabric can be obtained by completing Lara’s (General Goods Vendor in Heidel) daily quest or by exchanging with 100 Shiny Golden Seals. So the new cooking cloths will not give any cooking time reduction, right? That's so bad. You still craft 10 in 1 craft so is far faster, you save utensil life as well. Even if cooking seals are used for armors you can't compare both uses, imperial alchemy seals used to get accessories that blow if you fail enchanting, and imperial cooking seals for very few limited pieces that do not blow on enchantment failure. Do the accessories for mastery break? Doesn't even seem realistic with the cost/time to create as well as the enhance cost. No weapon like gathering/processing? So the only thing needed now is the clothes and all jewels for all lifeskill? Because if i remember well on Processing you had Manos Stone and Manos Weapon on Gathering. Hello. In KR there is no absolute PvP tier list right now. Kuno, Ninja, Sorceress, Berserker, and Dark Knight are considered as the upper tier classes and the other classes are in the lower tier. Wow, really? 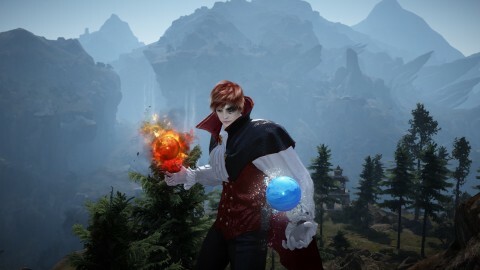 All the players cry about Mystic and Striker OP but in Korea they are low tier PVP classes? Can someone clarify for me please. So the Lifeskill accessories have been combined. Does that mean there is no longer the Magical Manos Grass Green Gathering accessories? Second question, are there still the Fishing/hunting/sailing accessories or do these also fall under the new generic manos accessories? Third question, so is the Magical Manos Gathering clothes gone, (Lumbering/fluid/hoe/butcher/tanner/mining) and all rolled into the Manos Gathering Clothes? Thanks in advance! To answer questions one and two, there is just one set of Manos accessories that gives +lifeskill mastery, it is used for all lifeskills. And you're correct on number three, there is just one manos gathering outfit now that provides you with gathering mastery, no need to get a different one for each specific gathering activity.